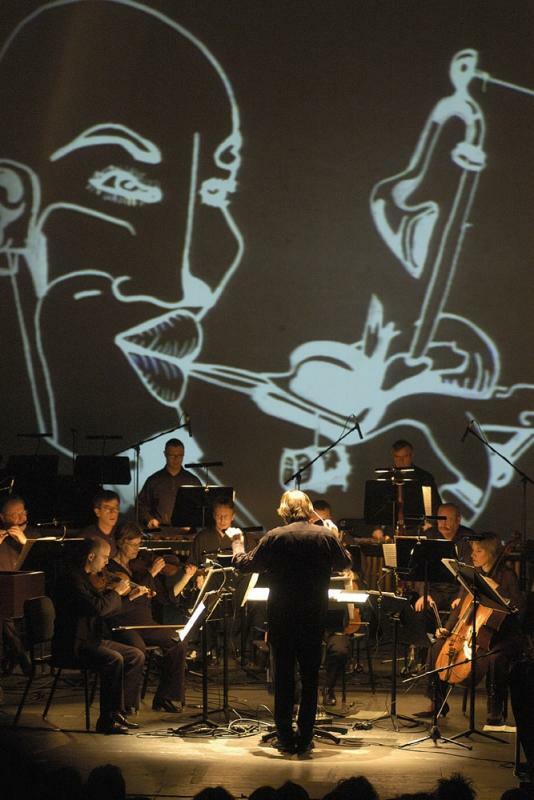 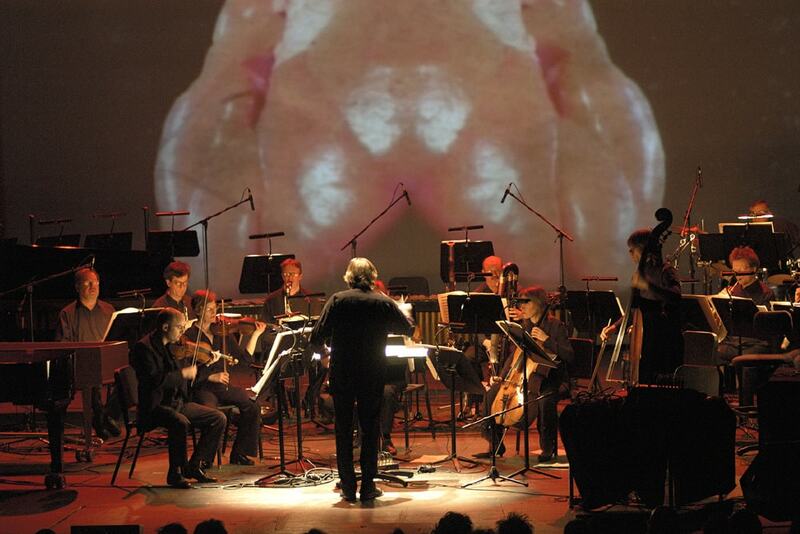 The London Sinfonietta's collaboration with the Warp label created an iconic concert event that arguably changed the direction of contemporary music concert giving in the 21st century. 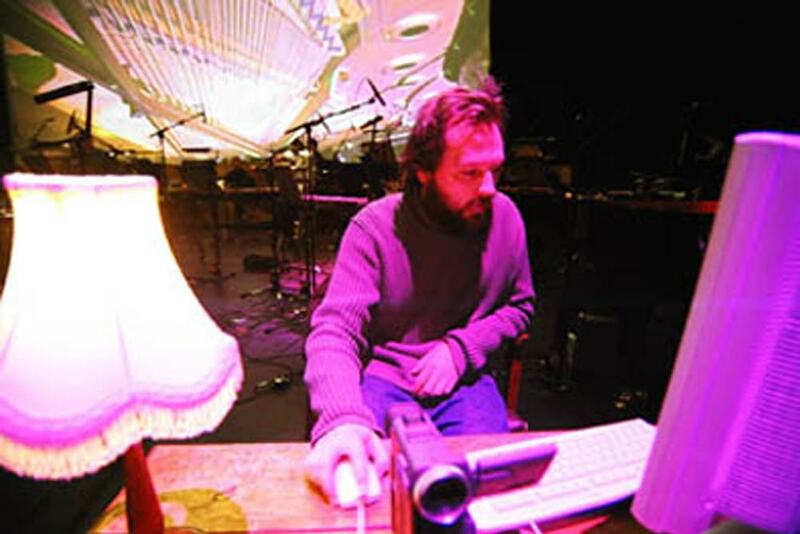 Programming landmark new music from the 20th century alongside the electronica artists of the 21st inspired a huge new young audience to explore a new repertoire, while making the sonic connection between the pioneering composers of the post-war period and the innovators in music today. 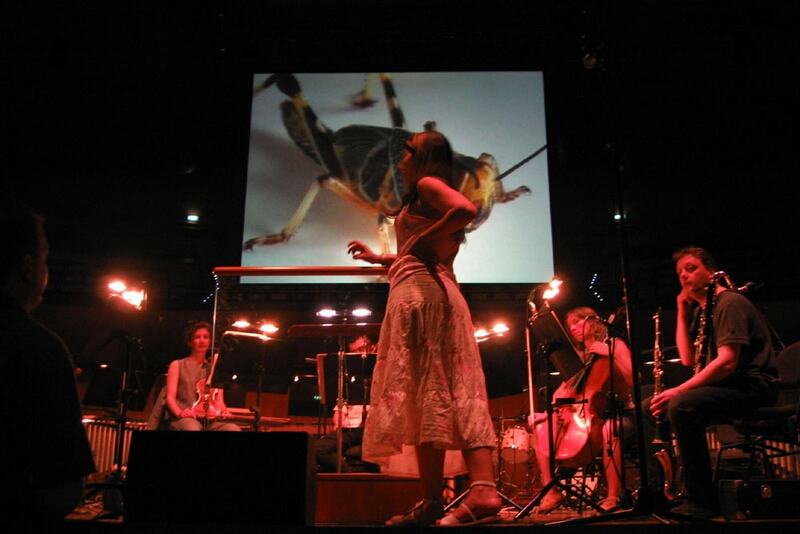 Having received many performances in concert halls and festivals around Europe and the World, the London Sinfonietta's Warp & the 20th Century Masters project continues to inspire a new generation of audiences to experience music beyond their expectation.